WHY ARE CHILDREN'S EYE EXAMINATIONS IMPORTANT? 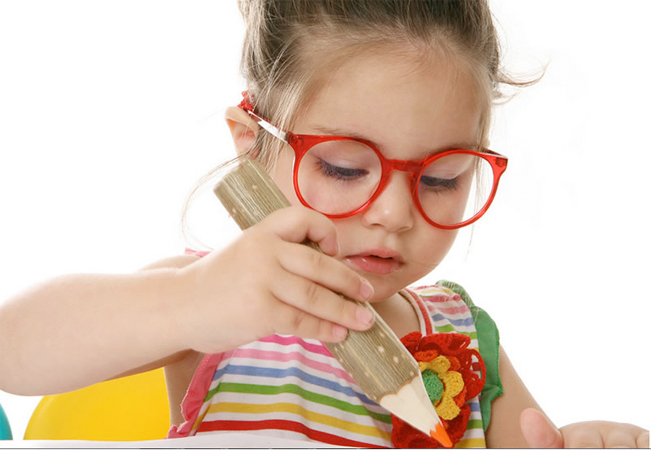 Poor vision can hinder a child's development. Failure to spot and deal with any inadequacy in young eyes can often lead permanent loss of vision. By the age of eight a child's visual 'system' is largely complete, this means there is little scope for improvement in a lazy eye after this period. The younger the child is when treatment is commenced, the better the possible results. A child may not tell you if they have a problem. Children assume the way they see is normal as they have not known any different. Older children may be reluctant to admit that they cannot see. So, it is vital all children should have a full eye examination before they go to primary school and usually annually thereafter. Children's eye examination is FREE under the NHS. The NHS will contribute a sum towards any needs for spectacles.